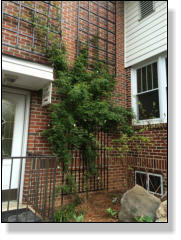 Hi I purchase these trellis from you several months ago in the spring. 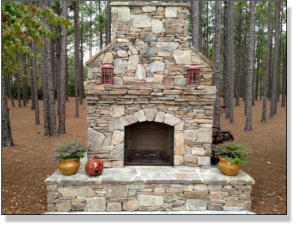 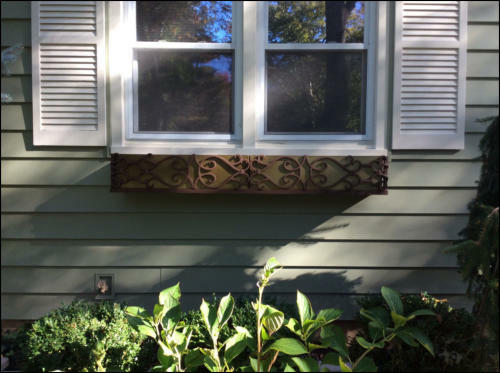 They were installed on my NC house today! 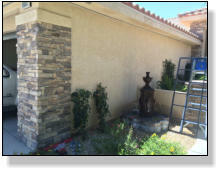 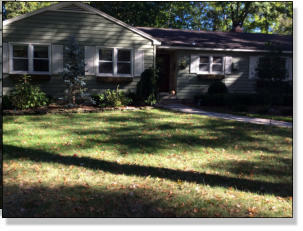 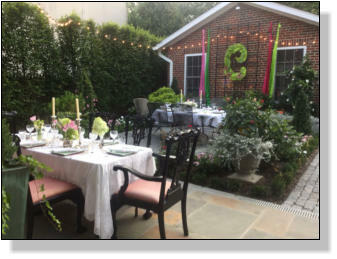 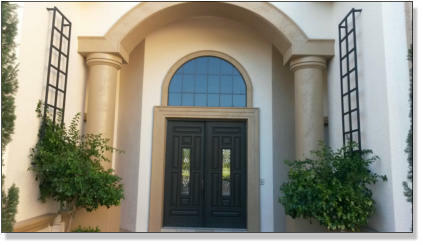 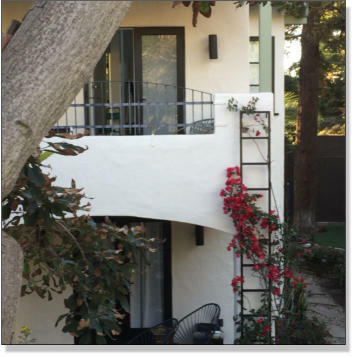 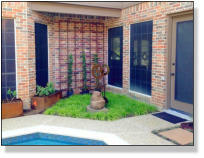 They look great and go with the contemporary design of the house. 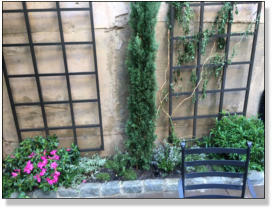 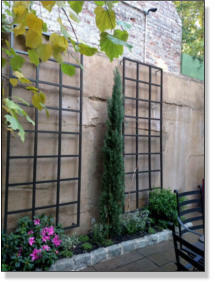 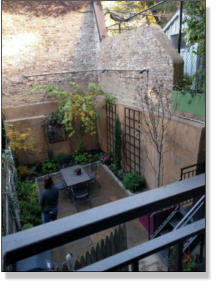 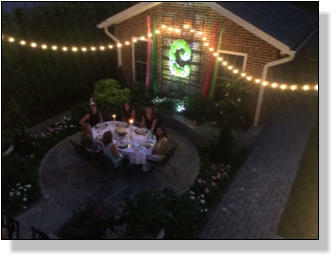 Rgds Debbie Herdere 4' x 8' Grid trellis with 4" brackets powder coated Slightly textured rust. 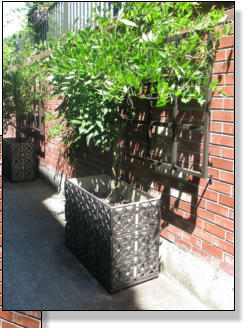 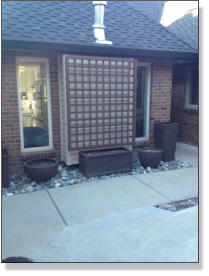 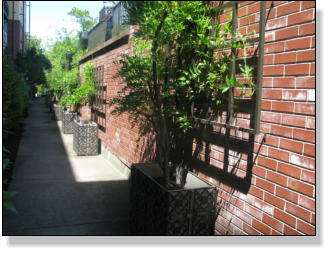 57.5" Wide x 68.5" High Aluminum Flat Slat grid trellis with 2" frame, powder coated Slightly Textured Rust. 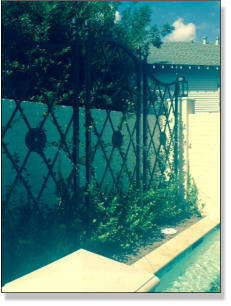 4" standard brackets. 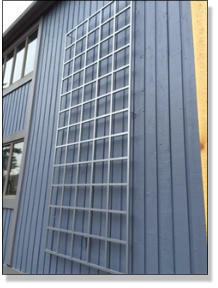 4" spacing with 1.5 slats. 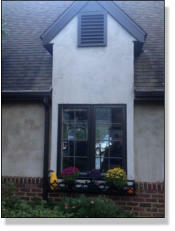 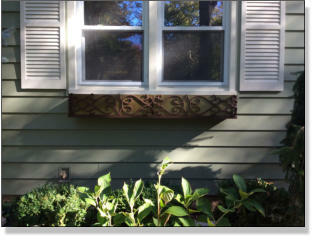 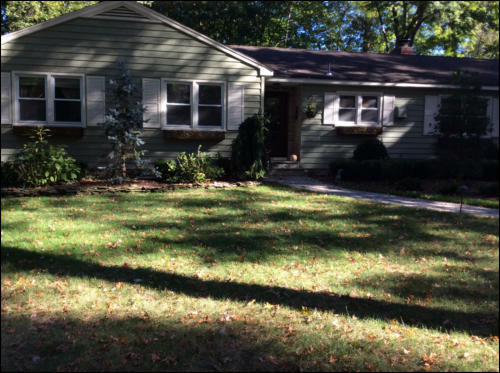 Laurie Preffer from Ramsey NY 65" Slightly textured rust window boxes with antique bronze liners. 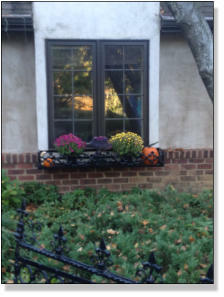 Received them today and they are already up. 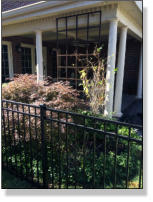 3 x8 trellises in Statuary Bronze. 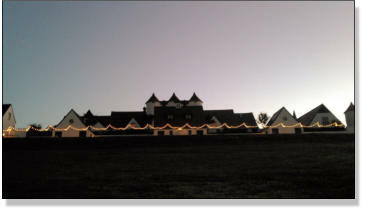 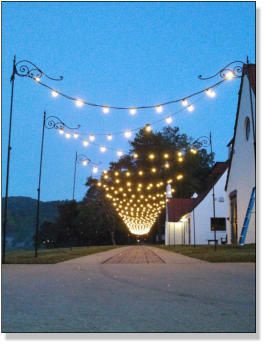 Winshape conference center outside Atlanta GA purchased 45 of our 10 ft adjustable shepherd hooks to line the road with LED lights. 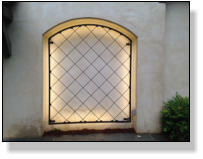 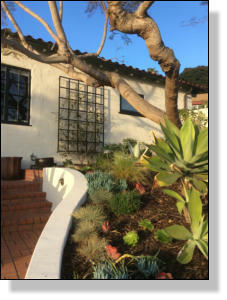 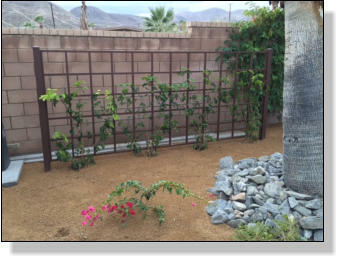 Laguna Beach CA 14" wide x 10' High Statuary Bronze Grid Trellis. 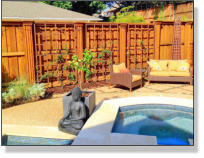 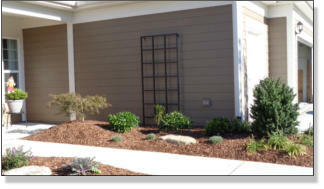 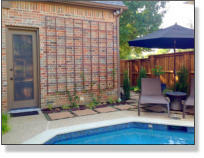 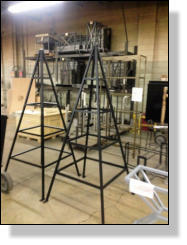 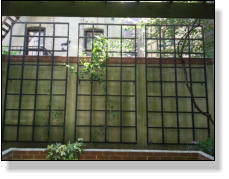 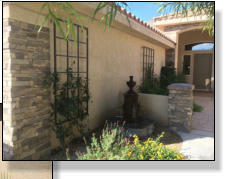 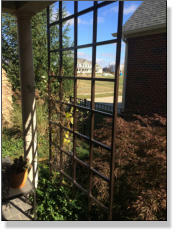 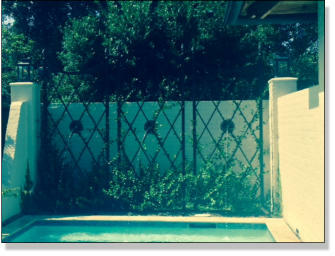 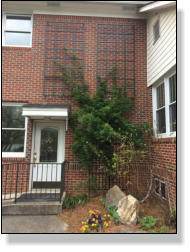 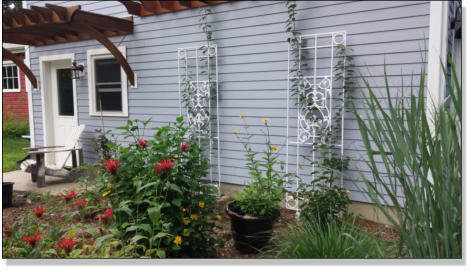 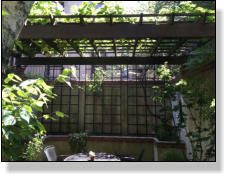 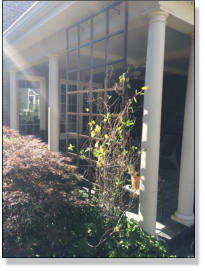 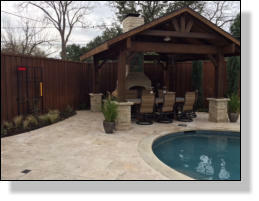 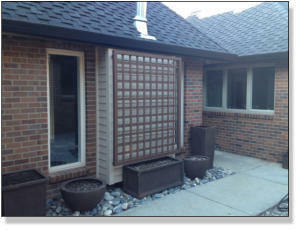 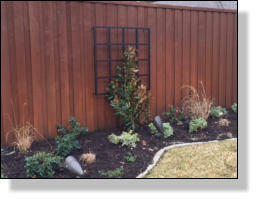 Photo of a 5 x 12' aluminum grid trellis with 3" square posts powder coated Slightly Textured Rust. 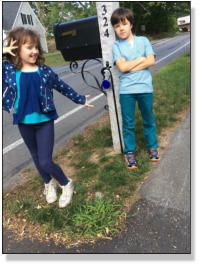 Good price – I may take both if we can fit them in our car. 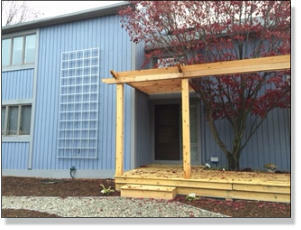 How about we plan on being at the shop/store around 3 pm tomorrow?